Jews Learn Torah On Temple Mount in Memory of Terror Victim - Breaking Israel News | Latest News. Biblical Perspective. In a powerful response to a horrific terror attack earlier this week, a group of Jews gathered Tuesday on the Temple Mount, the Jewish people’s holiest site, to learn Torah in memory of the victim, Rabbi Itamar Ben-Gal. This group consisting of over a dozen men has learned Torah at the entrance of the Temple Mount. This daily learning session was set up in memory of Yitzchak Amos, who used to learn at the entrance to the Temple Mount every Wednesday. Others continued his initiative after he and his wife Talia were killed by a terrorist in the Hebron Hills seven years ago. On days when Jews and other non-Muslims are permitted to ascend the Temple Mount, the participants in the daily study session choose to learn on site, albeit orally since only Muslim books are allowed there. While on the Temple Mount, they recite sections of Jewish text relating to the Temple service and verses from the section of the Torah that are read that week. “Learning Torah is what has maintained the Jewish people from the very beginning, held us throughout the exile, and it is the only thing that will help us succeed through these hard times,” Yaakov Hayman, Chairman of the United Temple Movements, told Breaking Israel News. “This is especially true at the Temple Mount,” Hayman said, pointing to the Prophet Isaiah. On Tuesday, the group dedicated their regular oral learning on the Temple Mount to the raising up of the soul of Rabbi Ben-Gal who was stabbed to death by a Palestinian as he waited for a bus at the entrance to the city of Itamar. The study session on Tuesday was based on the section of the Five Books of Moses that is being read this week by Jews around the world. 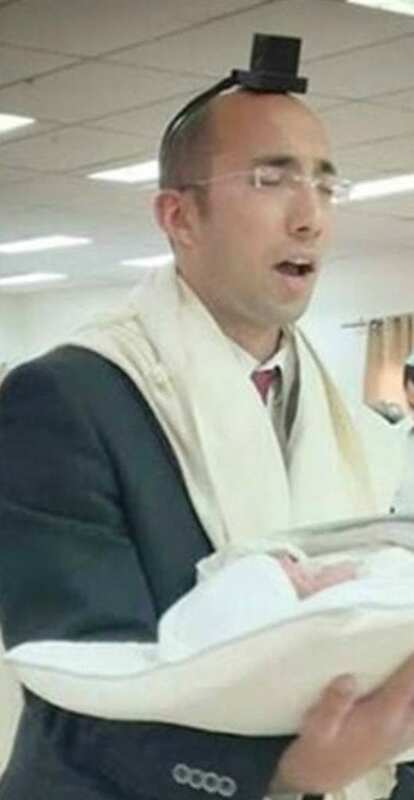 At the shiva house (seven-day house of mourning) on Wednesday, Rabbi Ben-Gal’s widow, Miriam said that rebuilding the Temple was her husband’s greatest aspiration. She also requested that people dedicate Torah learning in her husband’s memory. 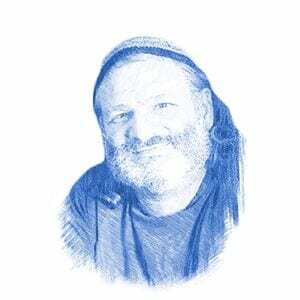 “It will make him happy up above,” Miriam Ben-Gal said to Chadashot Har Habayit (Temple Mount News). Asaf Fried, spokesman for the United Temple Movements wrote a powerful article in response to the murder published in Chadashot Har Habayit.